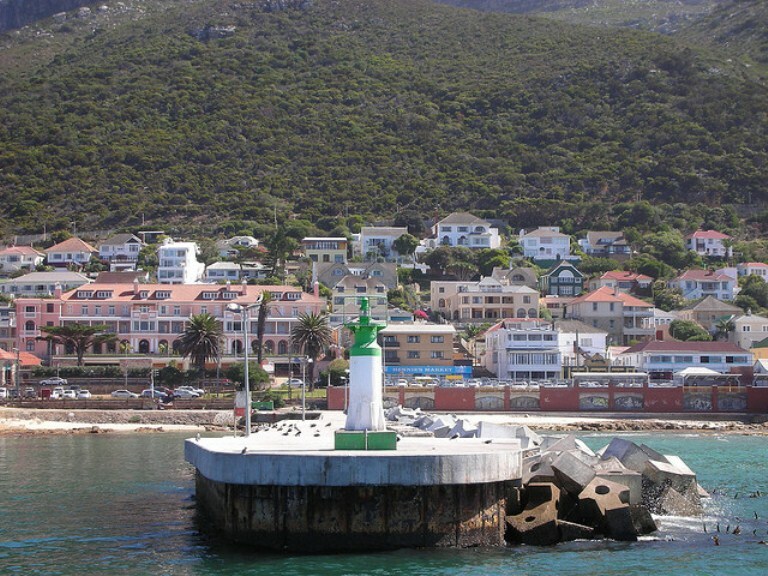 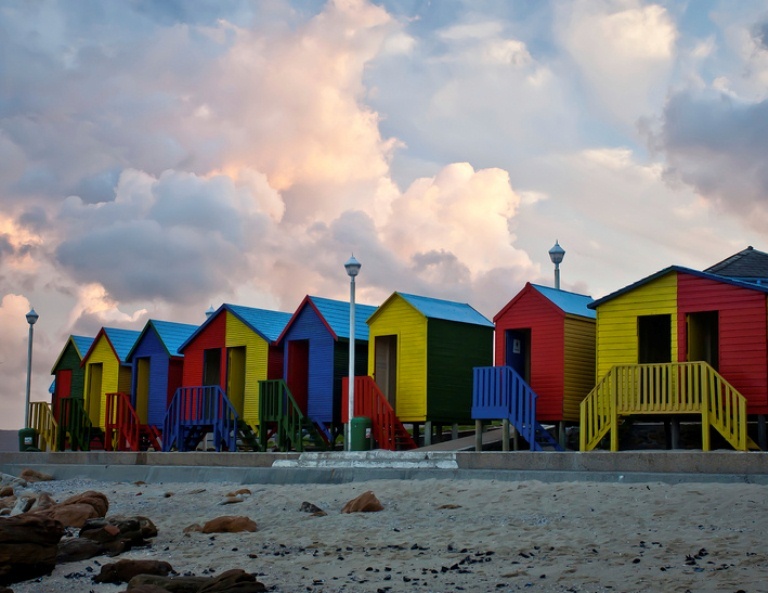 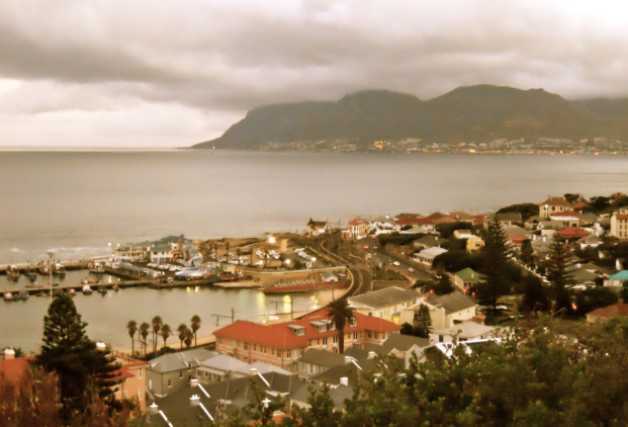 Vibrant and bohemian, Kalk Bay is one of Cape Town’s most interesting and colourful seaside suburbs. 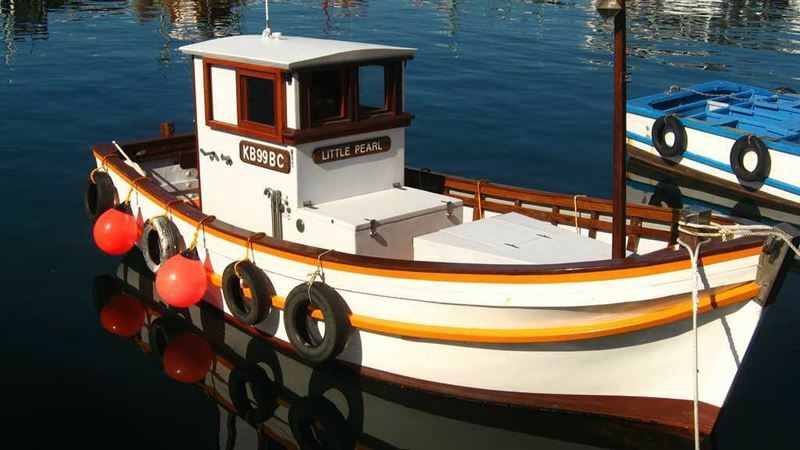 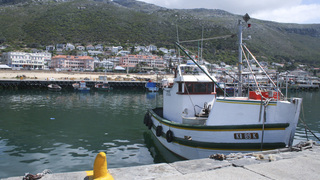 There’s a pretty harbour utilized by the local fishing community who are hugely protective of their heritage. 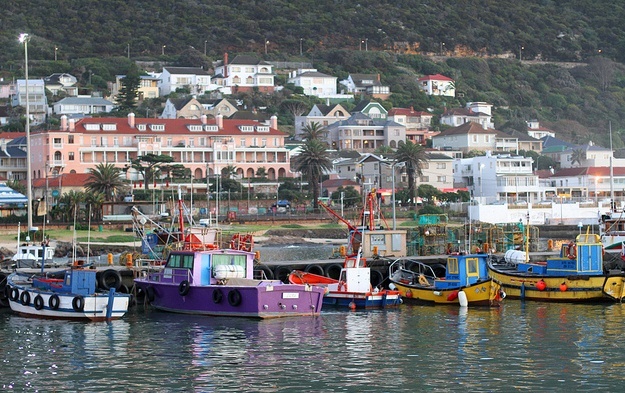 Their traditional fishing boats cast off before sunrise and are usually back by midday with their catch of snoek, yellowtail, red roman or calamari.